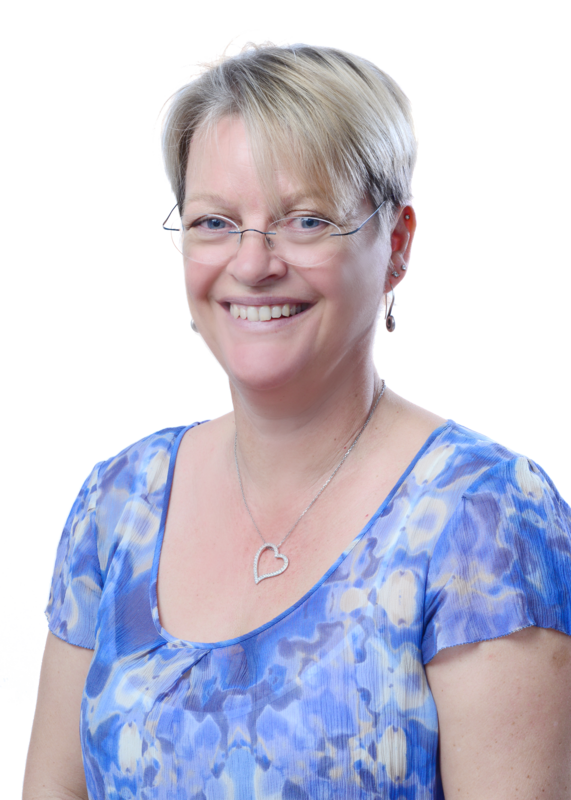 Petra Walker is a vibrant and engaging positive psychology practitioner and strengths based coach. Working with individuals and businesses, she enables her clients to set meaningful goals, achieve success and understand where they may be creating obstacles to fulfilling their full potential using tools and techniques that are firmly located within evidence based coaching and positive psychological principles. Petra’s career has spanned a variety of roles, including working in marketing and running her own successful garden design consultancy in the UK. Moving abroad, her focus moved to the changes and challenges that expatriate workers face and she trained as a life coach to help others manage uncertainty, fulfill their ambitions and become more resilient. She does this through individual sessions and workshops, where her passion for uncovering people’s natural strengths and her gentle humour allows people’s self-confidence and belief in their abilities to grow. Petra originally studied Zoology at Oxford University, but also holds a MSc in Psychology and is currently studying for a Masters in Applied Positive Psychology and Coaching Psychology at the University of East London. 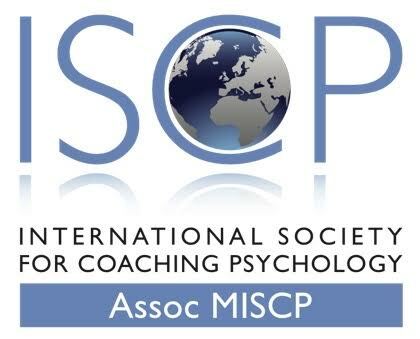 She is accredited by the Association of Coaching, the Middle East Psychological Association and the International Society of Coaching Psychologists. She also maintains her qualification in Psychometric Testing from The European Federation of Psychologists Association. She is a qualified Mindfulness Based Strength Practitioner, as well as holding diplomas in Life Coaching, Counselingand Child Counseling. In Dubai she has been involved with Ministry of Happiness initiatives, running speed-coaching sessions at the Festival of Happiness in 2018 and a pilot project aimed at improving the mental health of UAE residents in 2019. She has also appeared on ‘The Business Breakfast’ radio programme and has a podcast series, ‘Daring to Dream’ which examines how female entrepreneurs in the Gulf Region have achieved their ambitions. I adhere to the ethics and guidelines of the Association for Coaching. During our appointments, I will devote 100% of my energy to helping you achieve the changes in your life that you want. I commit to preparing myself thoroughly before your appointment, to using the evidence based coaching models and tools that I believe to be the best fit for the issues we are working on and to do so in a way that is respectful, professional, confidential and non judgmental at all times. Coaching only works if you put effort into it. So you must be willing to commit time and effort into this programme. I may give you between-session activities to do at the end of our sessions. Remember this is for you, not me, so you will make the most of your coaching if you spend some time on them. If you cannot make an appointment, please let me know at least 24 hours in advance so that we can reschedule your session. Without this 24 hour notice, unfortunately your session may be charged.